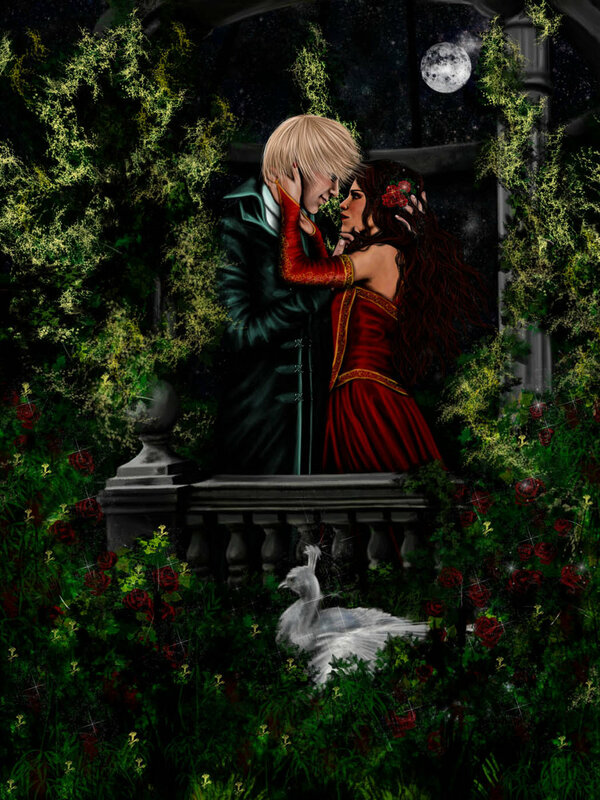 Scorpius and Rose. . HD Wallpaper and background images in the Rose and Scorpius club tagged: rose weasley scorpius malfoy fan art. This Rose and Scorpius fan art might contain bouquet, corsage, posy, nosegay, costume d'affaires, costume d’affaires, demoiselle d'honneur, and demoiselle d’honneur.